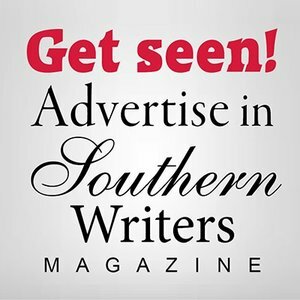 Carrie Fancett Pagels, Ph.D., is an ECPA bestselling and award-winning author, tagline "Hearts Overcoming Through Time." 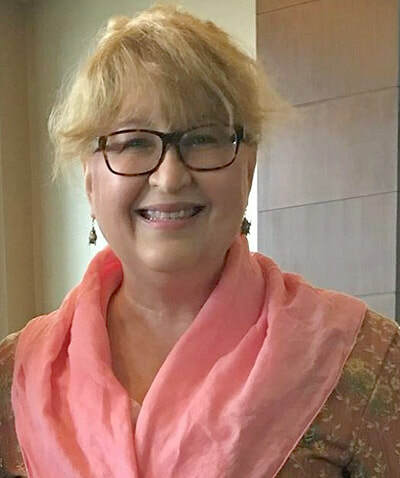 Possessed with an overactive imagination, that wasn’t “cured” by twenty-five years as a psychologist, she loves bringing characters to life. Carrie and her family reside in Virginia’s Historic Triangle, which is perfect for her fascination with history. Carrie enjoys reading, traveling, baking, and beading-but not all at the same time! 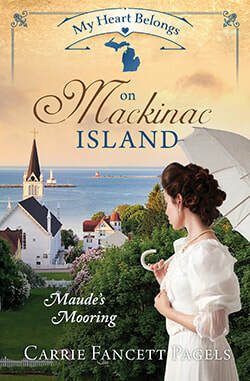 My Heart Belongs on Mackinac Island: Maude’s Mooring (Barbour, July 2017) was a Romantic Times Book Reviews Top Pick. 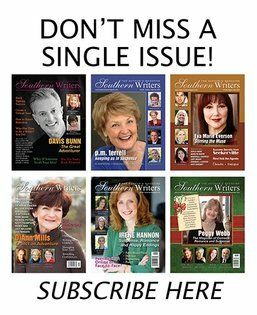 Her short story, "The Quilting Contest", was Historical Fiction Winner of Family Fiction’s “The Story” national contest. 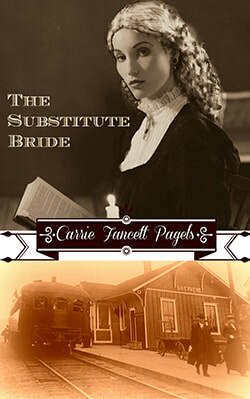 Her novella, The Substitute Bride was a 2016 Maggie Award (published) finalist for Romance Novellas. All three of her Christy Lumber Camp books were long list finalists for Family Fiction’s Book of the Year and The Fruitcake Challenge was a Selah Award finalist.